Warren Mayor Jim Fouts will honor 187 All-A students students who are achieving excellence in academics. Recognized students will receive special certificates of accomplishment from the City of Warren Mayor’s Office. 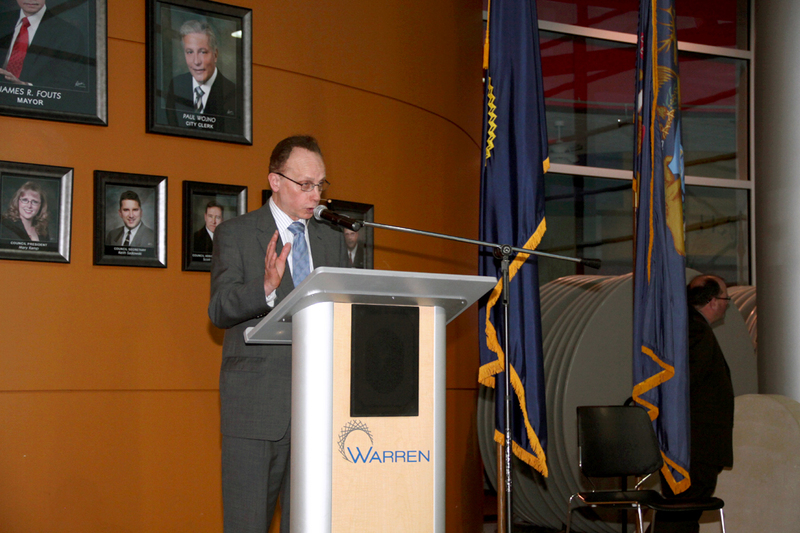 “We are not only honoring these outstanding students for their scholastic achievement, but their schools, their parents, and their teachers,” said Mayor Fouts, a retired psychology and government instructor in Warren schools. Center Line High School, Cousino High School, De La Salle Collegiate High School, Eastpointe High School. Fitzgerald High School, International Academy Macomb High School, Macomb Christian High School, Regina High School, Warren Mott High School and Warren Woods Tower High School. Mayor Fouts, who initiated this program, is proud to continue the tradition for the 11th year.